"Hey guys quick announcement, I’ve decided to retire from the sport formally known as "Mixed Martial Art" today. I wish all my old colleagues well going forward in competition. 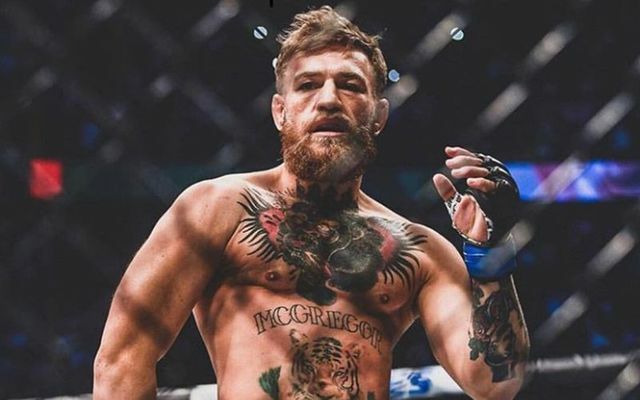 I now join my former partners on this venture, already in retirement," McGregor wrote on Twitter.